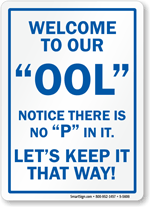 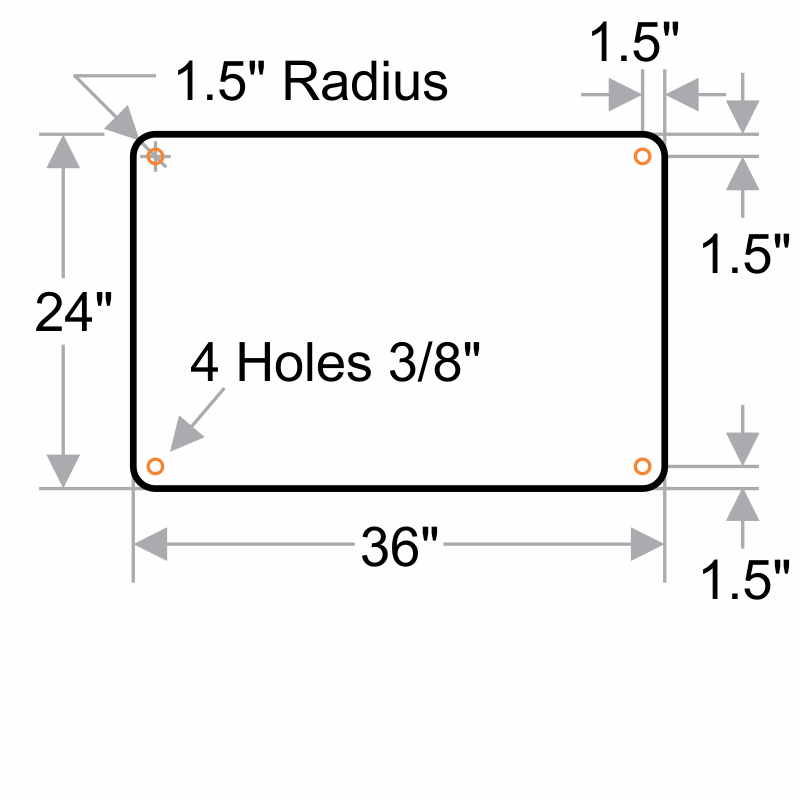 Prohibit diving at your pool area by marking the shallow waters with this state specific No Diving Sign for South Carolina. 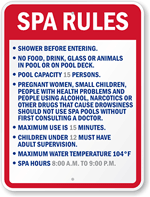 Sign meets text requirement set forth by Sotuh Carolina. 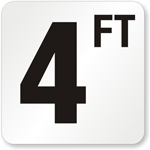 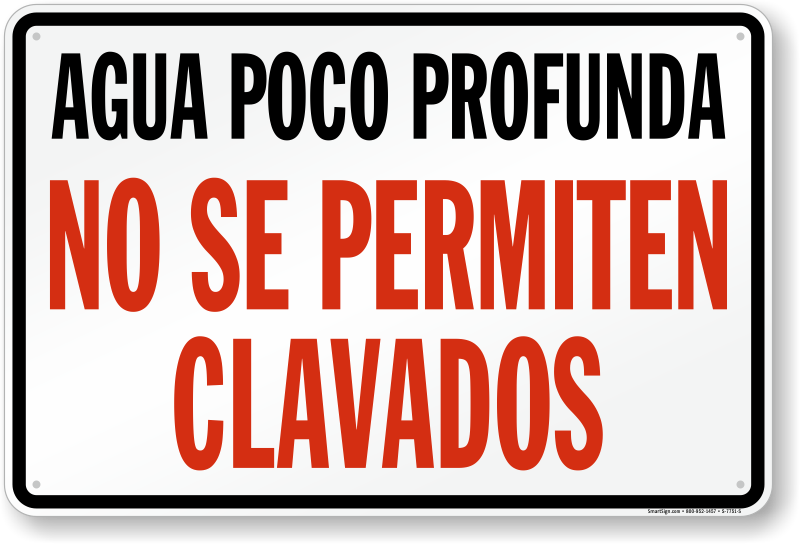 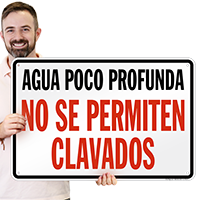 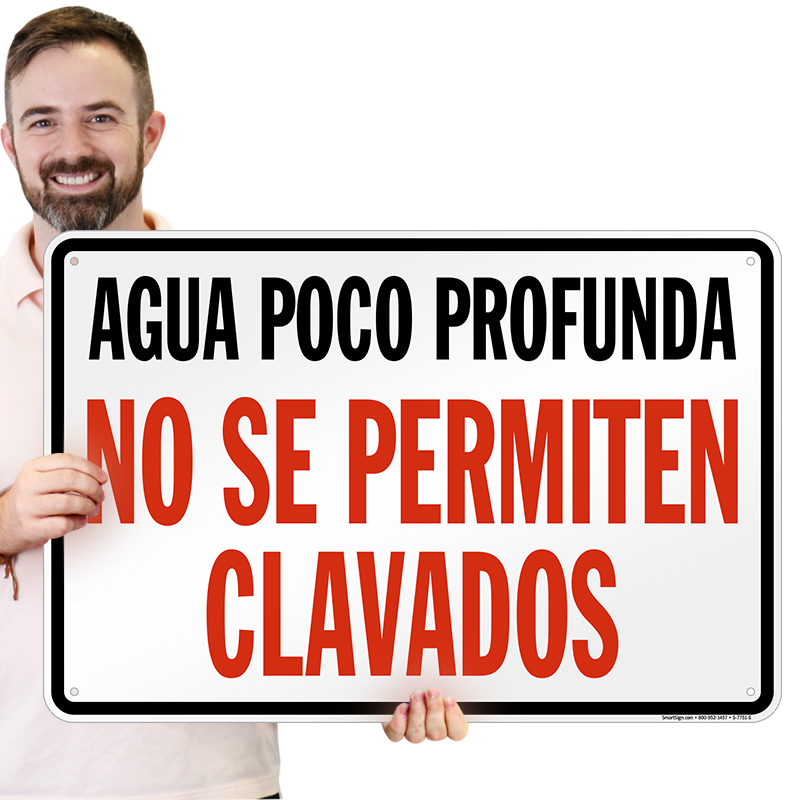 Agua Poco Profunda text is 4" in height and No Se Permiten Clavados is 6" in height.